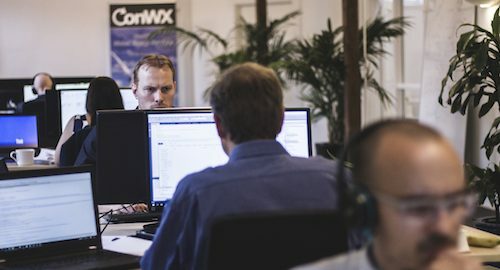 The ConWx technical team are specialists in software engineering and Numerical Weather Model engineering and meteorologists specialised in energy and metocean forecasts. Our staff have extensive experience in major offshore wind power projects. 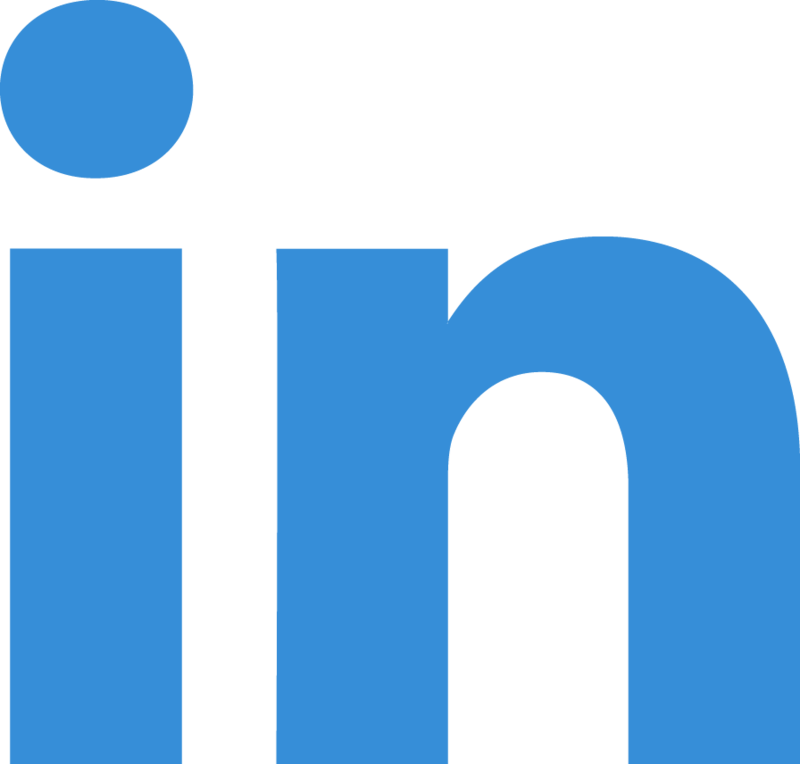 This means we have market leading expertise in offshore and onshore modelling and forecasting. Our staff are also experienced in energy related forecasting – from wind power generation modelling to trading consultancy. We value teamwork. 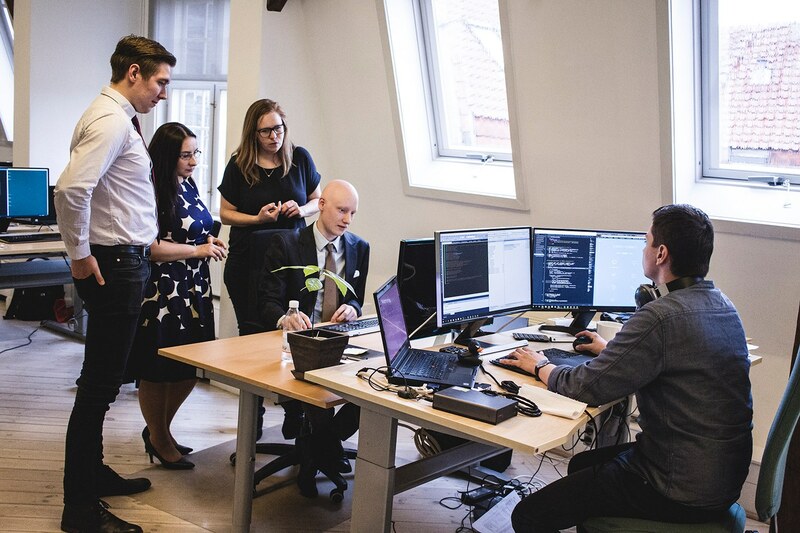 Close collaboration between our programmers, engineers, meteorologists and analysts ensures customers receive forecasts and services of the highest integrity.